No well stocked man cave would be complete without a mini fridge for beers, snacks and ice. 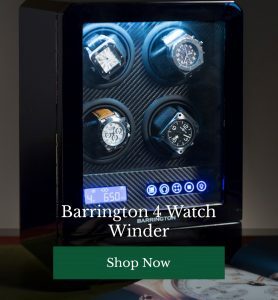 After a long, hard day at the grindstone, after you’ve clocked off and put your watch safely into its single watchwinder, the last thing you want is to go all the way to the kitchen in order to access a cold one. To ensure you and your guests have instant access to your hard-earned treats, we’ve scoured the web to find the best mini fridges in the business. Here are five of our favourites currently on the market. 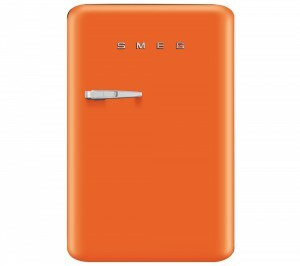 Sleek and stylish, this high quality option from Smeg has a retro American feel and plenty of capacity. Measuring 73 x 40.4 x 52cm, this mini fridge isn’t the smallest you’ll find, but does boast lots of room for cold storage and impressively low noise levels too. 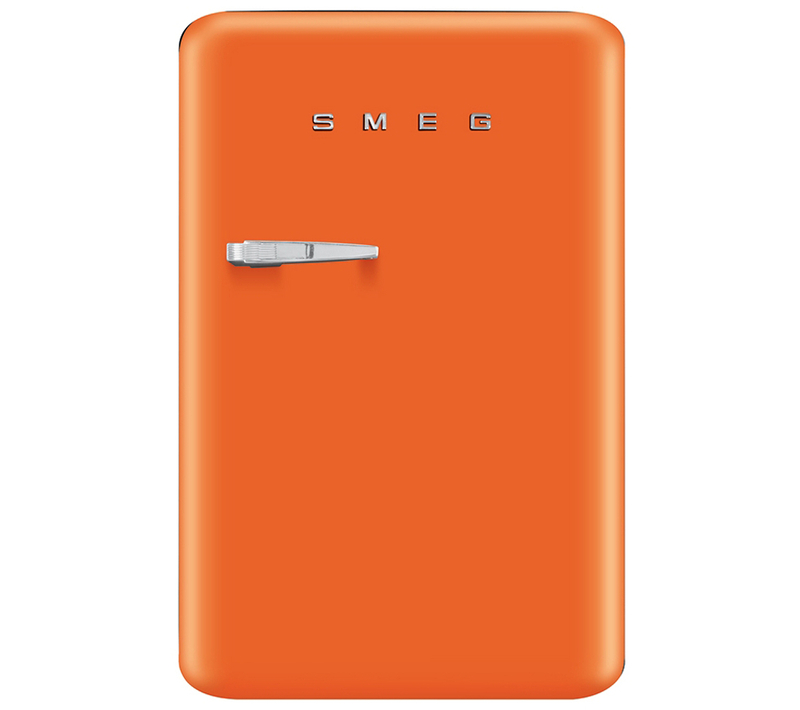 Prefer your white goods with a bit more zing? Just like the sleek black model above, this slightly larger (and much bolder) mini fridge is very quiet with plenty of space, helpful extras and great energy efficiency. 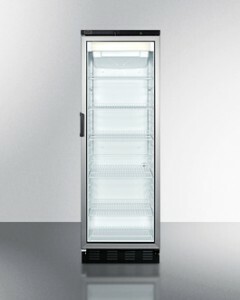 There are few things in this world which look more tantalising than an icy fridge full of cold beer. This model from Summit is tall, slim and elegantly designed to allow you to drink in your stash with your eyes. Set for release very soon, the nipi cooler is the solar powered mini fridge for adventurous man cave dwellers. 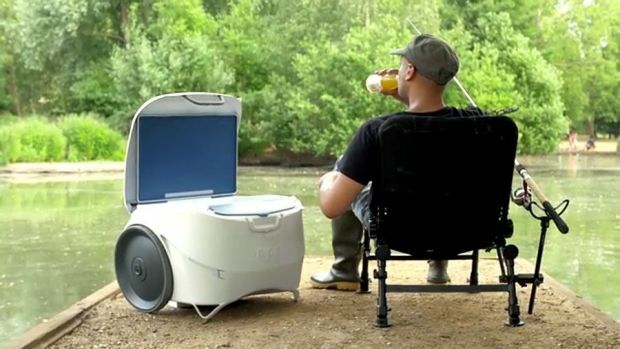 Leave it a home to keep your treat cold, or take this all terrain fridge on the road, complete with gadget charging station. 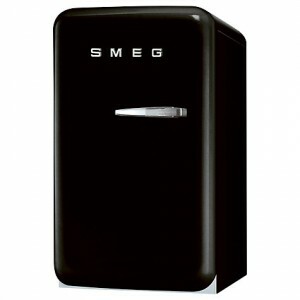 A smaller, more affordable mini fridge for those with simpler needs. 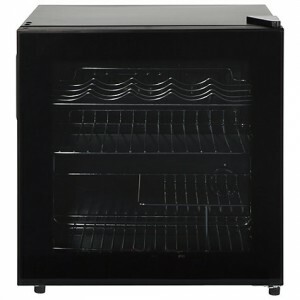 Petite and elegant, this beauty will chill up to 16 bottles of wine and a dozen cans of beer. Handy, that! Do you have a mini fridge in your man cave? Was it a worthwhile investment? 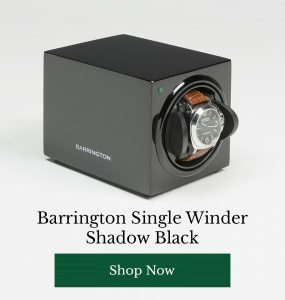 Which models would you recommend? Have your say below.